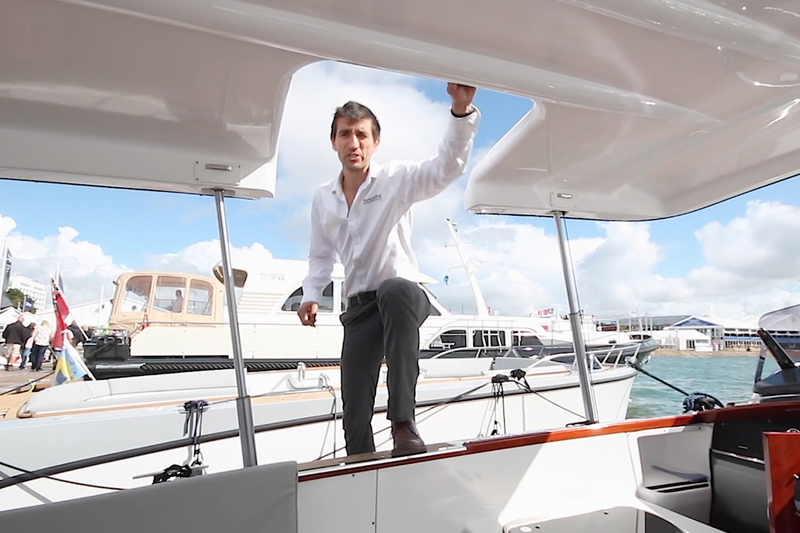 Take a tour aboard the Axopar 37 aft cabin with boats.com reviewer, Alex Smith. 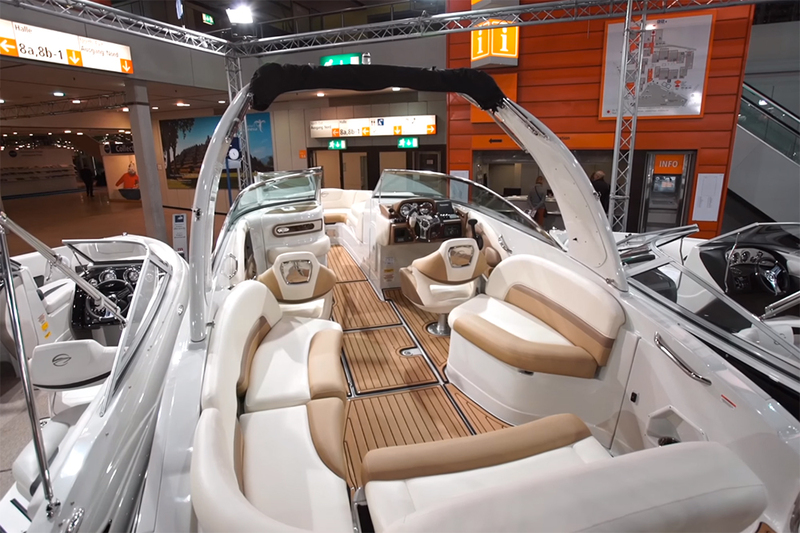 Following smartly on the heels of the critically acclaimed Axopar 28 (see review on boats.com), the Axopar 37 made its debut at this year's Dusseldorf Boat Show, where Alex Smith got on board and recorded this first look video. 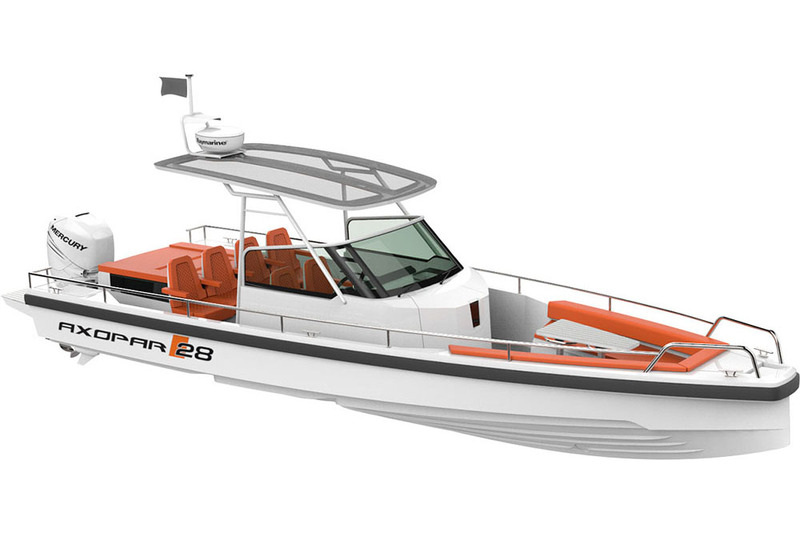 Measuring up against such a well-received predecessor is no easy task, but initial reports seem to agree that the Axopar 37 is every bit as good as the 28. 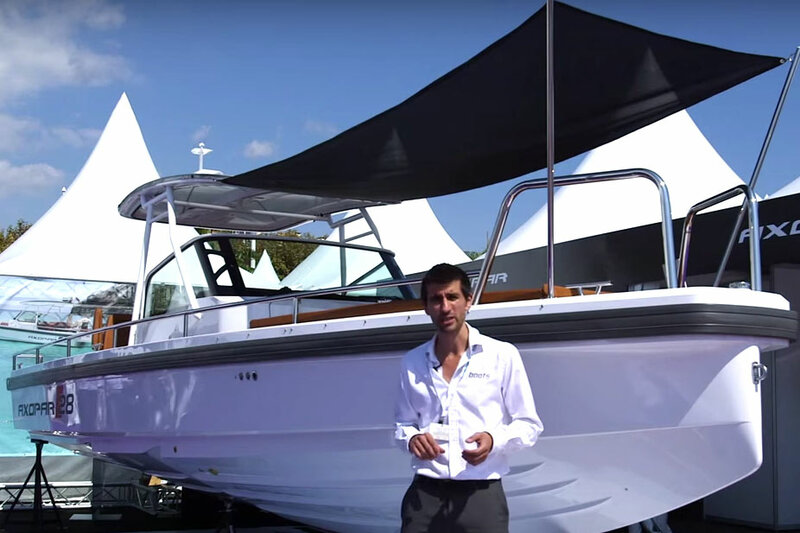 Available in two basic configurations – an enclosed wheelhouse or the breezy T-Top version – there is no shortage of seating for passengers and guests aboard this high-performance vessel. 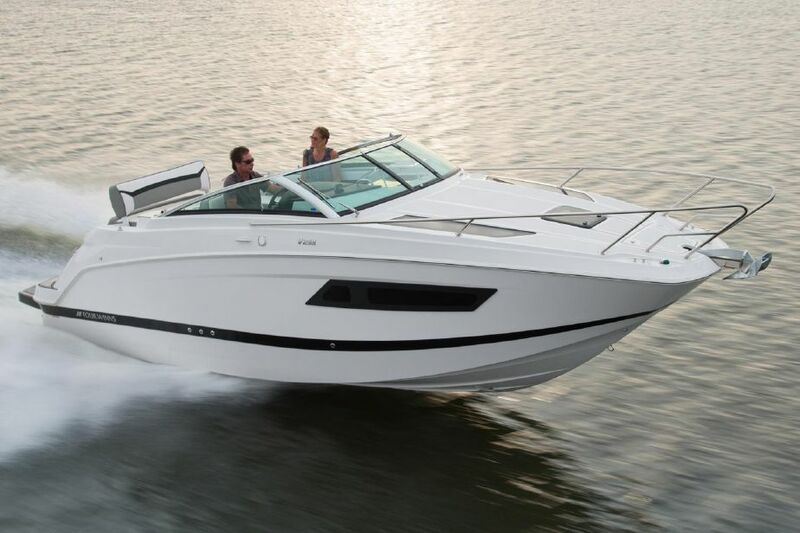 The 37 features a forward cabin with mini-heads and galley plus an optional aft cabin similar to that available for the 28. 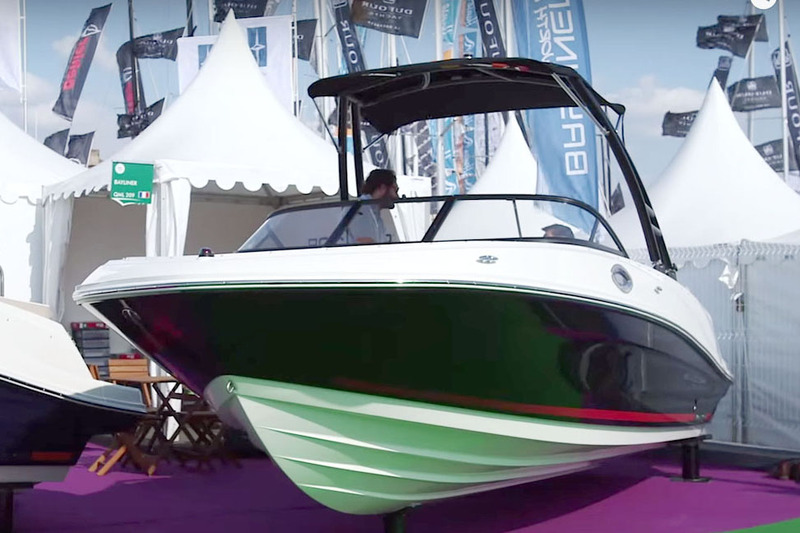 With twin 300hp engines on the stern (the 37 is rated to carry up to 350s), the Axopar 37 can hit a top speed of 45 knots with a cruising range of 300 miles. 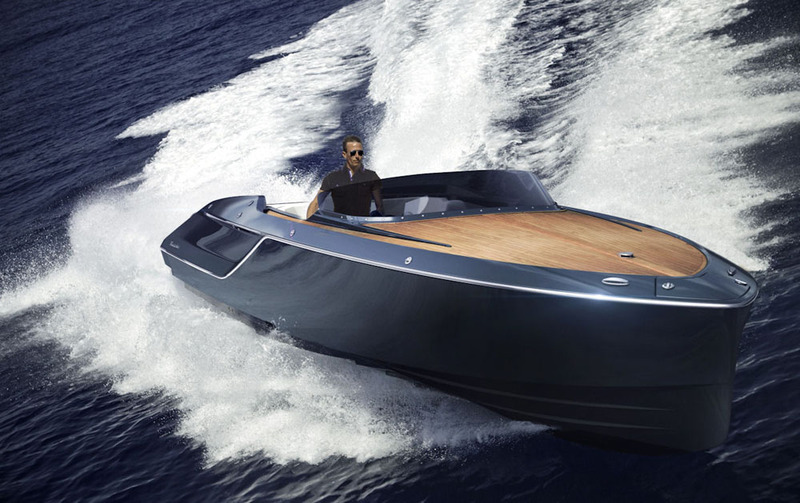 Compare with the smaller, but similarly aggressive Anytec 747 CAB or the beautifully turned out Fjord 48 Open.